Rachael's wide-spreading fee has not increased, and the main business has been declining. The second year of listing, the non-profit has lost more than 200 million yuan. According to the annual financial report, the editor can reveal important information about the operation status and capabilities of the company. It can help investors to clearly clarify the listing through the “window” of financial data such as sales expenses, research and development expenses, and financial expenses. The company's operations, especially the companies whose costs have risen and their performance has declined. In the second year of listing, La Chapelle, a women's wear company, was caught in a situation where the promotion fee of Guangxuan was greatly increased and the performance of “changing face” was a big loss. On April 11th, La Chapelle received a letter of inquiries from the Shanghai Stock Exchange for the performance of the 2018 annual report. Behind that La Chapelle’s publicity fee increased by nearly 70% last year, but the main business has shown a trend – revenue, operating profit, deduction Non-net profit, net profit, etc. 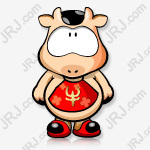 are not good or even a large loss of several hundred million yuan. On March 29, La Chapelle released an unsatisfactory annual report: in 2018, the operating income was 10.159 billion yuan, an increase of 13.08%; the net profit attributable to the listed company was -1.6 billion yuan, a decrease of 132% over the same period; The net profit of the non-returning mothers was -245 million yuan, a year-on-year decrease of 164.43%. This means that La Chapelle, which was listed in September 2017, has a “big face” in its performance in the following year. In 2017, La Chapelle’s performance declined slightly, but after all, the profit was 499 million yuan, and the non-net profit was also 380 million yuan. Behind the performance of “big face”, we can see from the 2018 annual report that La Chapelle’s advertising and promotion expenses surged from 69.24 million in 2017 to 46.168 million yuan in 2017. 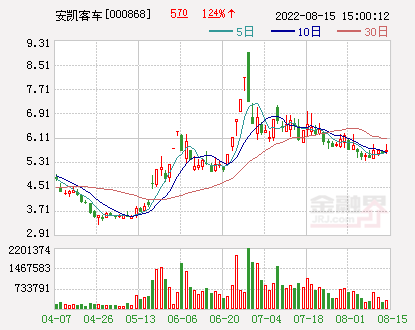 On Friday, Datong Securities analyst Liu Yunfeng told the Public Securities News that for large-consumption companies, Guangxuan expenses are an important marketing tool, but if there are problems or competitiveness in business operations, the number is high or soaring. The cost of propaganda does not necessarily give the company a return to peer-to-peer income and profits, but it is easy to get a slap in the face. Therefore, whether the Guangxuan expenses can be beneficial to the enterprise's revenue and net profit growth largely reflects the current status and operating standards of the main business. The reporter further reviewed the annual report and found that La Chapelle's number of outlets decreased by 179 last year, and the operating income confirmed by the total amount method last year was even down 2.58% year-on-year. The gross profit of sales was 6.648 billion yuan, a decrease of 427 million yuan and average gross profit margin. 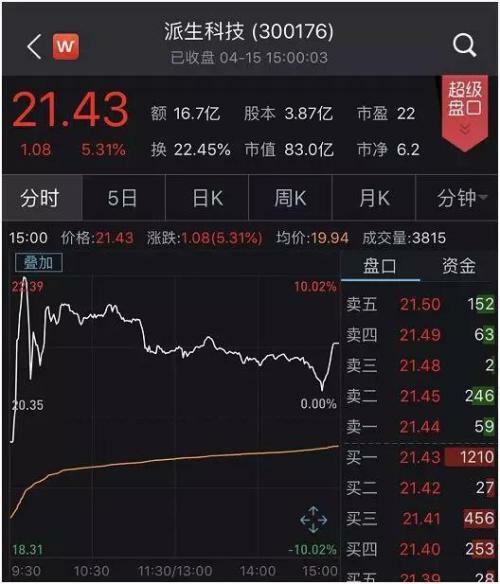 From 67.73% to 65.33%, operating profit loss of 152 million yuan, deducting non-net profit loss of 245 million yuan. In other words, La Chapelle’s soaring publicity expenses failed to prevent the main business from falling. La Chapelle’s five women’s wear brands were generally underperforming last year. Last year's annual report showed that the company's five major women's brands achieved a total operating income of 8.176 billion yuan, a year-on-year decrease of 470 million yuan, down 5.44%. Among them, the two brands LaChapelle and Puella were mainly due to the large number of counter stores and the decline in department store channels. The sales revenue decreased by 11.94% and 13.35% respectively. La Babité and 7m sales revenue decreased by 1.26% and 0.68%, respectively. Only Candie's revenue increased by 23.04%. For the reason for the increase in the sales expense ratio including the Guangxuan fee, La Chapelle said in the annual report that it was mainly due to the increase in the amortization expenses, the shopping mall expenses and the logistics transportation expenses. In terms of revenue decline, the company said that it was affected by the slowdown in consumption growth and the decline in physical store traffic. For example, in the second half of 2018, the sales of direct-operated stores were lower than expected, the growth rate of online sales also dropped significantly, and the revenue of department store counters continued to decline. In 2018, the department store's counter revenue was 4.893 billion yuan, a year-on-year decrease of 7.02%. As for the decline in gross profit margin, the company said that it was mainly due to the decrease in average sales discount and the increase in sales of products in the previous quarter. However, the reporter noted that La Chapelle’s listed companies in the same industryLangzi shares,VignasAt present, the annual report has been issued last year. The revenue of the two companies increased by 13.10% and 20.34% respectively, while the operating profit and non-net profit increased by 29.22% and the latter was 14.84%. Unlike La Chapelle's gross profit margin dropped significantly, Langzi shares and Vignas were basically the same as in 2017. Lonzi shares increased slightly by 0.6 percentage points, while Vignas fell slightly by 0.64 percentage points. In terms of the cost of Guangxuan, Vigenas last year was 48,055,400 yuan, which is similar to 2017's 45,579,900 yuan. Last year, Langzi shares announced that the cost of 132 million yuan was more than doubled from the 54.45 million yuan in 2017. However, from the expense rate during the sales period, La Chapelle is the highest, last year was 64.75%, significantly higher than the 57% of Langzi and Vignas. On Friday, the reporter of the Public Securities News reported that the revenue and gross profit margin confirmed by the company's total amount method decreased, the business profit, the non-net profit was listed in the second year of the listing, why the sudden change occurred, and the increase in the publicity fee failed to effectively promote the income. The reason for the increase in net profit was to call La Chapelle, but the company's phone was not answered. La Chapelle’s latest annual report was questioned. The Shanghai Stock Exchange focused on financial authenticity. La Chapelle’s 2018 Annual Report was inquired. The Shanghai Stock Exchange focused on financial authenticity.